‘A Midsummer Knit’s Dream’ Pinterest Contest – Win £100! 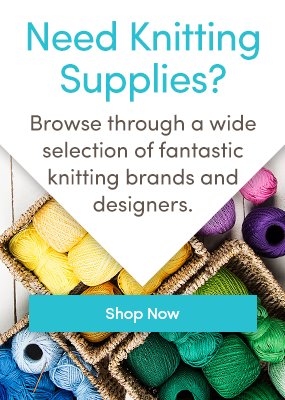 Win 40 balls of yarn and 40 patterns from Designer Yarns! Thank you for entering, this competition is now closed. Click here to read the answers and here for current competitions. Win tickets to the Spring Knitting and Stitching Show! Stashback – win back your order! Are you Britain’s Next Top Knitwear designer?